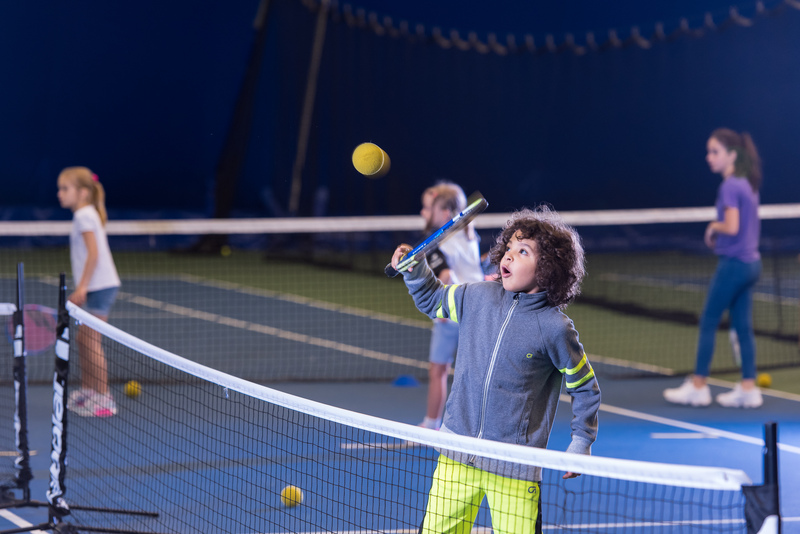 Our Spring Term Junior Tennis Programme will run from Wednesday 3rd January to Tuesday 27th March with a week break for half term from Monday 12th February to Sunday 17th February. We offer a range of tailored tennis tuition for kids from 5 years+ : Mini Squads (Children from 5 – 10 years old discover a love of the game through mini tennis using appropriate speed tennis balls on smaller courts), Junior Squads (Sessions are for developing juniors aged 10-16 who enjoy being competitive and training in a rigorous and demanding environment), High Performance Team (For children taking their training extremely seriously & aim to attend FC** Tennis Academy). The Programme is open for registration. All available places are open to everyone, so please speak with the Tennis Reception today to avoid disappointment.